I know I've mentioned it before, but lunch at Daddy's school truly is one of our family's favorite outings. The hour long adventure provides this stay-at-home Mommy a much needed change of scenery while allowing the little ones to experience the wonder that is a junior high science lab. As an added bonus, we get to see some of our favorite grown-up, educator-type people. Don is at the top of this list. 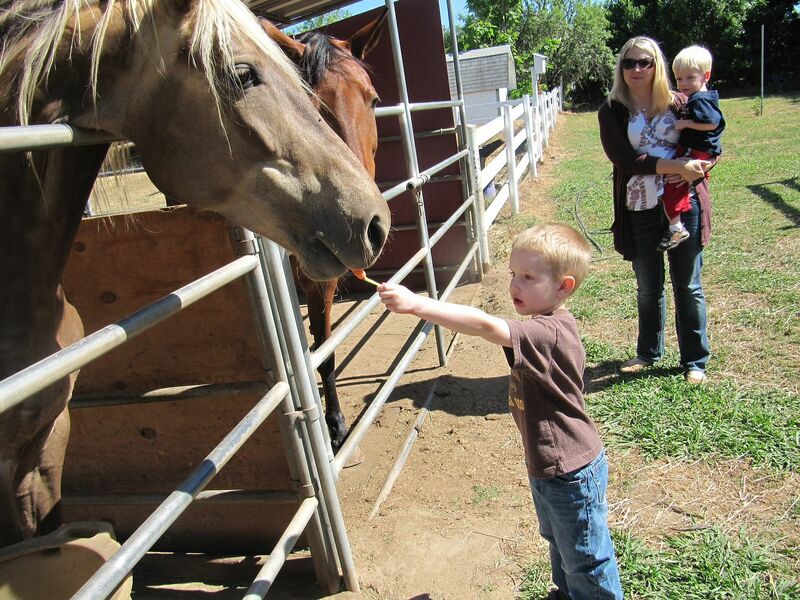 Don always greets my boys with a big, warm smile and a genuine attentiveness. Wilson and Henry love feeding the fish in his classroom tank - all the while chatting about preschool, the latest Thomas the Train movie, what they plan to be for Halloween and other noteworthy bits of boyhood trivia. 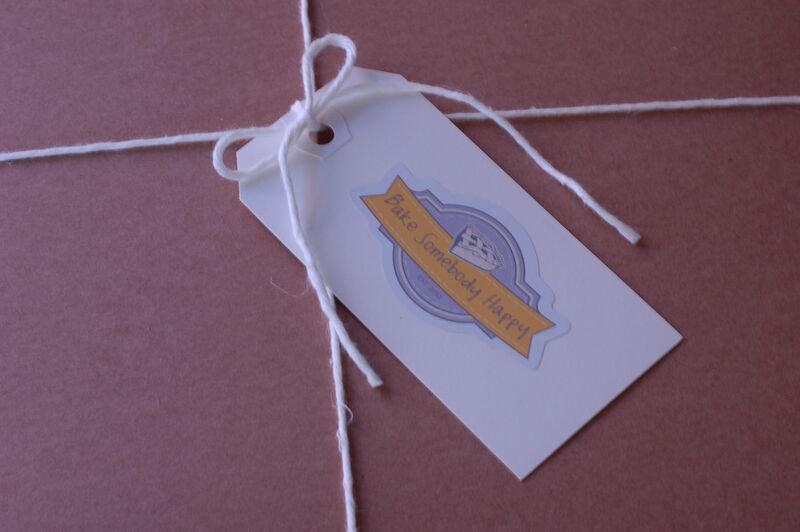 They are occasionally lucky enough to receive small trinkets (a sheet of train stickers or a Matchbox toy tractor) as a souvenir of their visit to Don's classroom. As much as we love these brief visits at school, the real treat is getting to see Don on his farm, charmingly dressed in his uniform of bib overalls. Don and his lovely wife Maria live just down the road on a sprawling property filled with horses, cows, chickens, ducks and even emus. (Although I generally avoid the emu pen. I struggle with thinking that birds just shouldn't be that big.) Not to mention patches full of pumpkins, trees dripping with ripe cherries and a vegetable garden that makes me rethink my not-so-green thumb. Just last week, Don sent Will home with the most perfect purple eggplant and I immediately began daydreaming of planting our own vegetable garden. Someday. 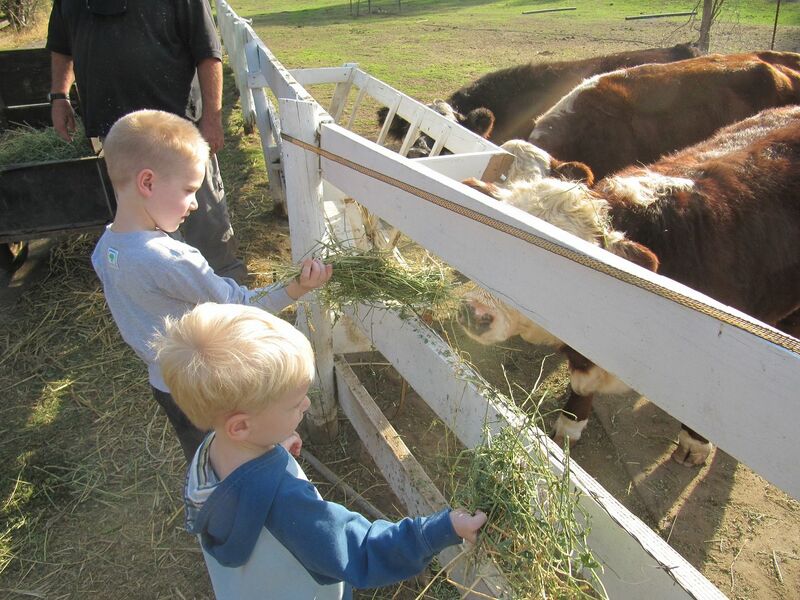 The boys love all the hands-on experiences that an invitation to the farm provides - climbing on tractors of various sizes, collecting eggs from the chicken coop, meeting a day old calf, feeding carrots to hungry horses and otherwise enjoying the rural life. 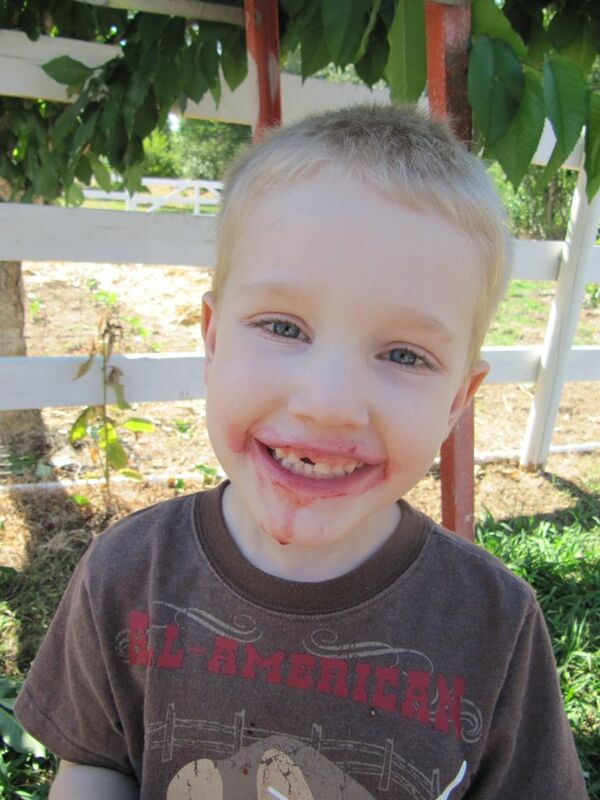 Although I am fairly certain that if you asked Wilson what his favorite farm memory was it might have a little something to do with shoving his mouth full of ripe, juicy cherries and letting the sticky juice trickle down to his elbow. Just a hunch. I knew at that very moment we would be getting chickens of our own. Except for the small matter of Will and I not knowing the first thing about chickens. So Don became our go-to for advice in everything chicken. Which breeds were the best layers? The most child-friendly? How many chicks did a family of four really need? How big of a coop should we build? Just how were we supposed to train the chickens to lay in their boxes rather than on the floor of the coop? Did we need to clip their wings? 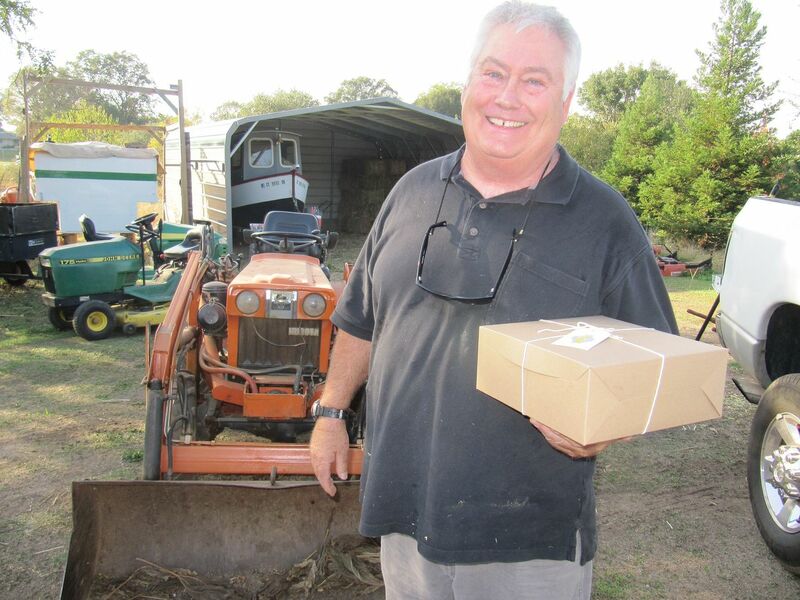 Through each stage of our chicken raising - from day old chicks to full grown hens - Don has been a wonderful and nurturing source of inspiration and information. He repeatedly assured us that we were capable (and we maybe even began to believe him). Don is, for all intents and purposes, a surrogate grandfather to our boys. Although he does not yet have any grandchildren of his own, the love he has for our little ones leads me to believe that he will be a natural. In a way that I just can't quite put my finger on, Don reminds me so much of my own dad. When I see Don with my little guys, I get a glimpse of how they would have been with their Papa if he were still here. It has been such a gift for them - and for me - to experience that grandfatherly spirit in the form of Don. Although we are by no means a farm, our little patch of land (all .3 acres of it) has slowly become more rural over the seven plus years we have lived here. 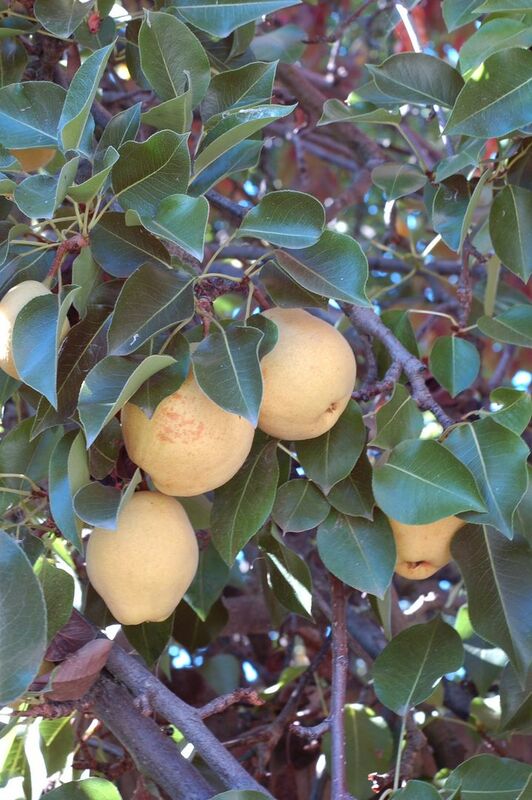 Our giant fruit trees bend their branches under the weight of plums and pears and our pumpkin patch has inched its vines over an entire corner of our yard (although only one lone pumpkin survived the scorching heat this year). 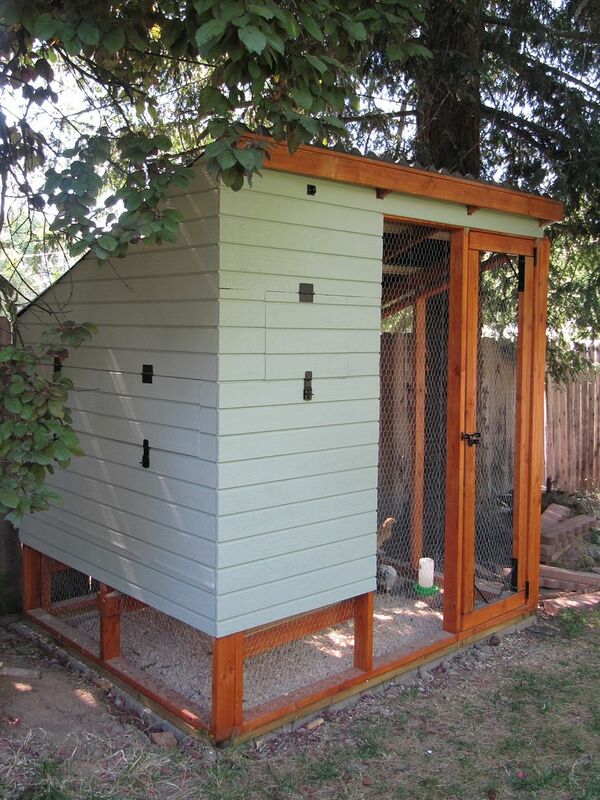 This past Spring, Will became a composting warrior, I experimented with growing blueberries (if only the boys and chickens would leave some for me) and rhubarb for pie baking and Will built our own little coop that houses three of the loveliest girls you would ever care to meet. I like to think that Don has helped inspire this back to basics drive in us - the desire to give our boys a more simple yet rewarding childhood than we had previously thought possible. 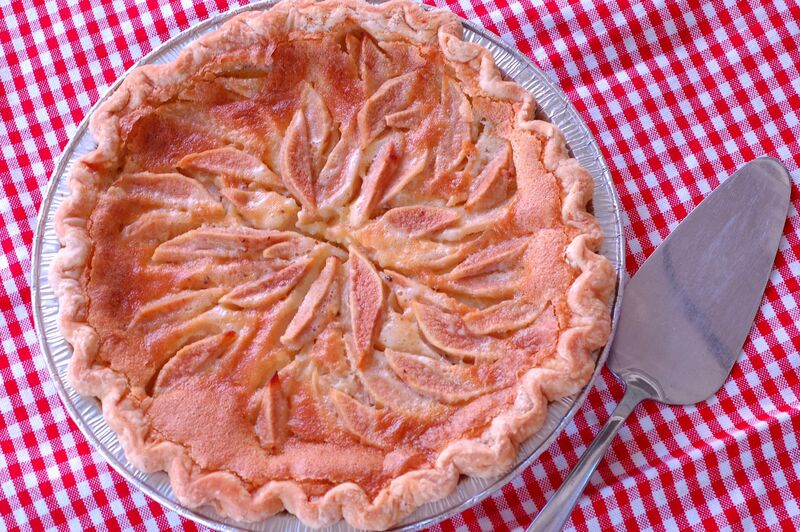 So, with pears ripening at a rapid pace and more eggs than we could ever know what to do with, I thought it only fitting to give back a little slice of our life in the form of Don's "From Our 'Farm' to Yours" Pear Custard Pie. I began by preparing the crust, substituting my usual shortening for the fancy pants leaf lard I had purchased on our last trip to San Fransisco. Somehow fat straight from the animal just seemed a little more fitting for a farmer. 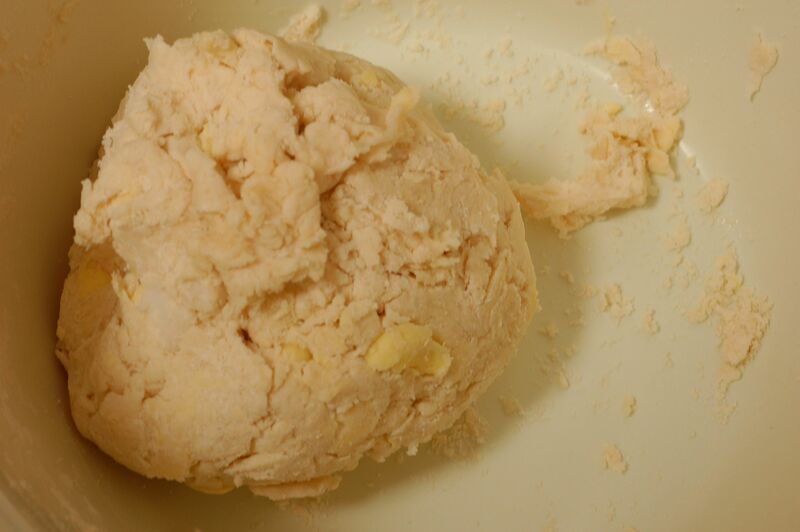 I worked the mixture of flour, salt, butter and lard between my fingertips until coarse crumbs formed. 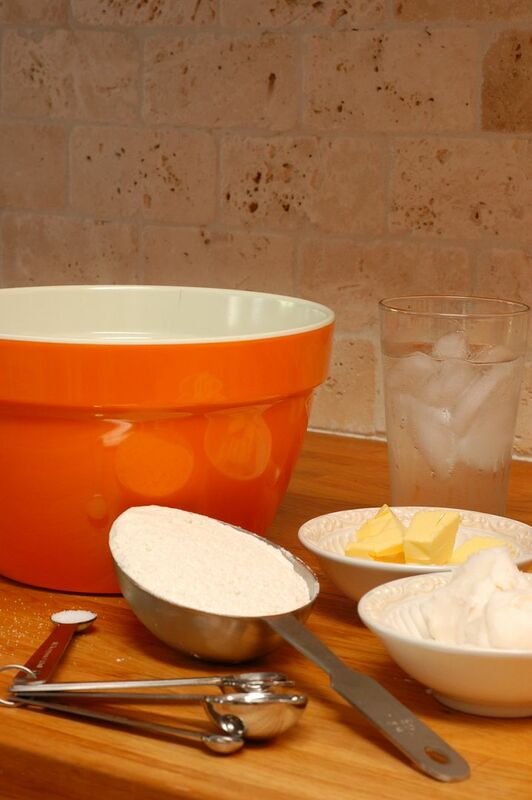 Then I added just enough iced water to bring the dough together in a shaggy ball. I rolled out the bottom crust, draped the sheet of dough over the pin to transfer it to the tin, trimmed the excess and fluted the edge in a series of v's. 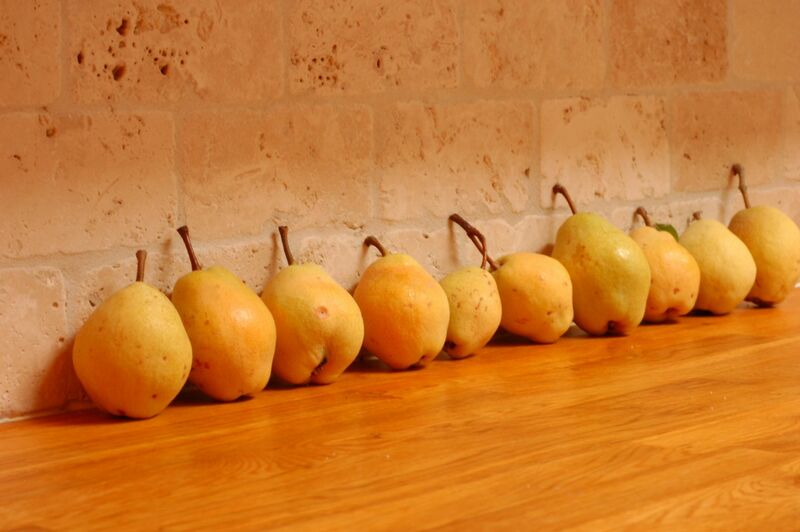 With the dough chilling in the fridge, I prepared the pears, peeling and slicing each one into thin wedges. 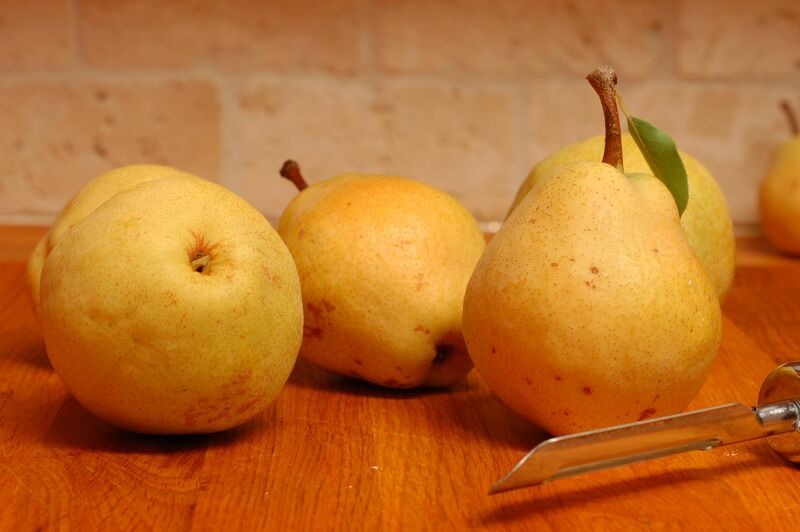 Then I set to work arranging the pear slices in a starburst pattern in the bottom of the tin, gradually layering the fruit until I had reached the lip of the crust. 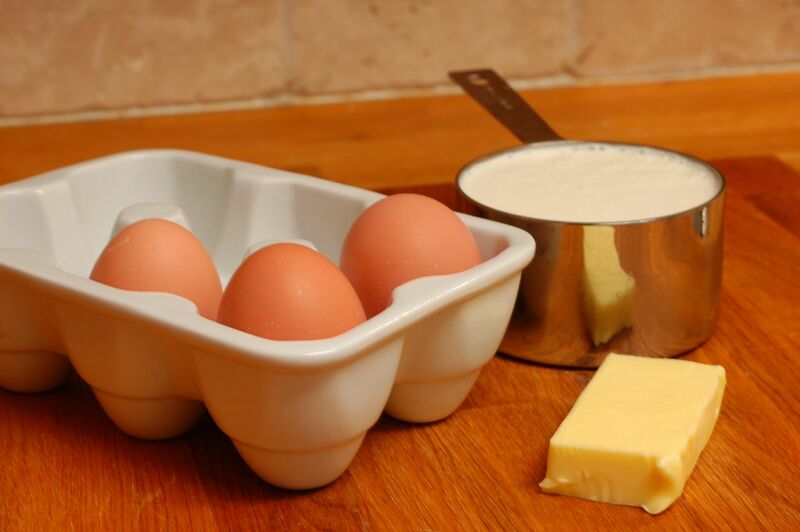 I began the custard by combining flour, baker's sugar and salt in a large bowl. In a separate, smaller bowl, I whisked three eggs (courtesy of our coop), heavy whipping cream and a bit of melted butter. Finally, I added my secret ingredient. 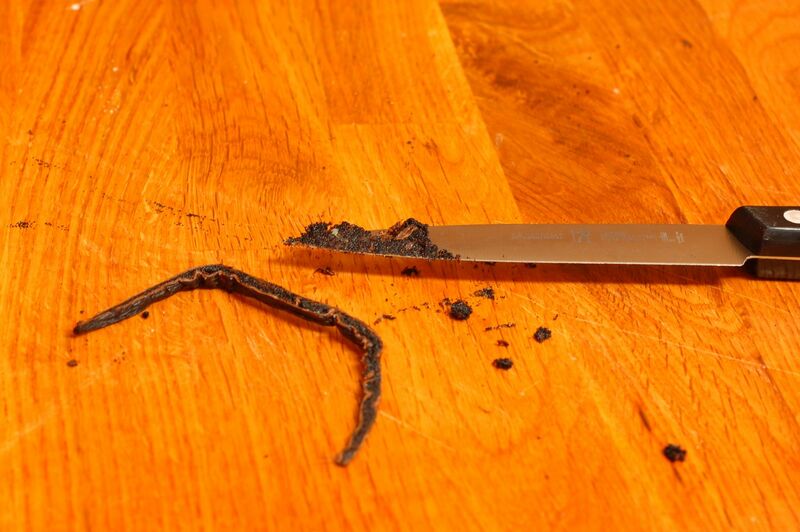 In place of the standard vanilla extract, I splurged on an organic vanilla bean and I have to admit, the fragrance of that bean when sliced and scraped was worth the price of admission. Plus, I just love the way the seeds pepper the custard. 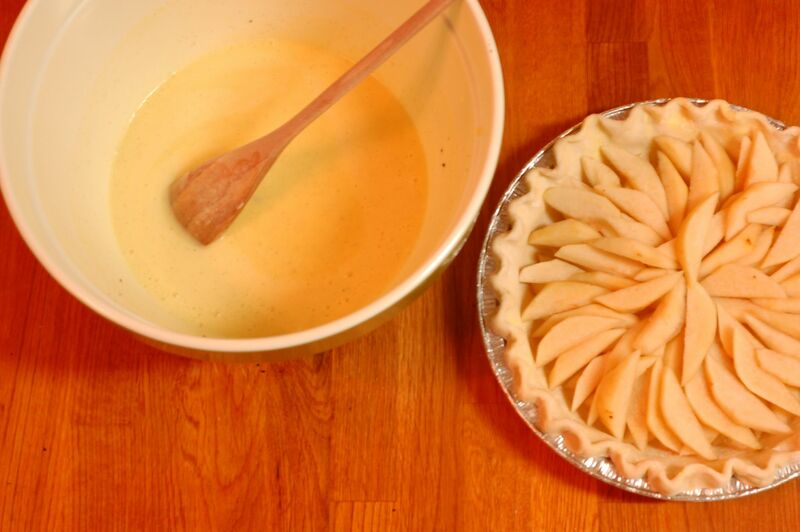 I combined the wet and dry ingredients and drenched the pinwheel of pears in a heavy dose of vanilla custard. 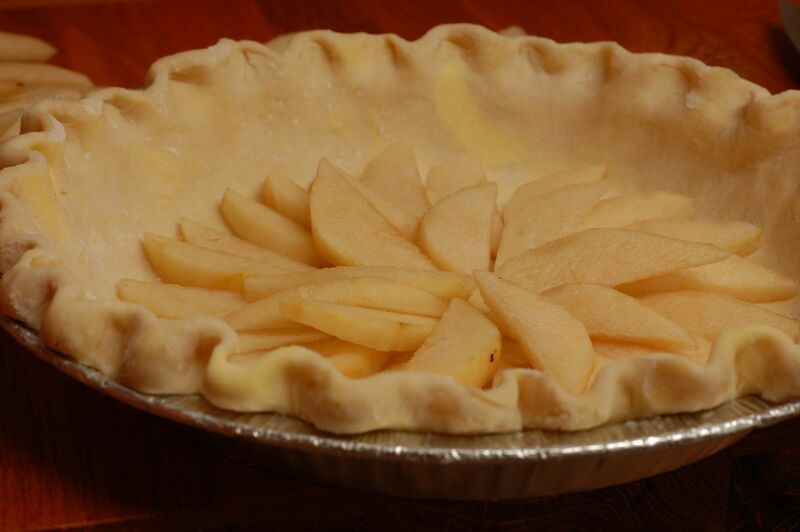 Then, into the oven for just over an hour and voilà - piping hot Don's "From Our 'Farm' to Yours" Pear Custard Pie. 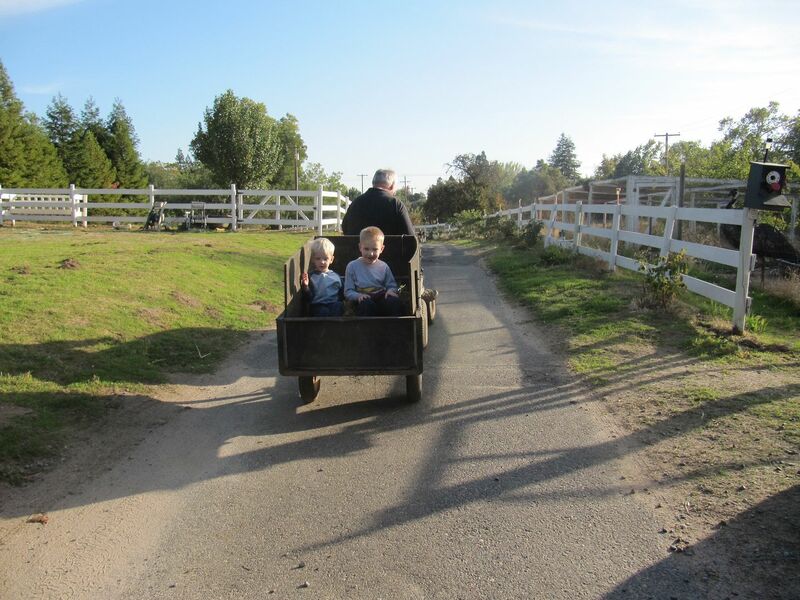 We are so thankful that when we need a little farm fix we can load the kiddos up in the truck and head on over to Don and Maria's. These are memories and experiences that Will and I would not be able to give the boys - at least not on so nearly a regular basis - without the kindness of Don. Surely we would not have seen a day-old calf take it's first wobbly steps. 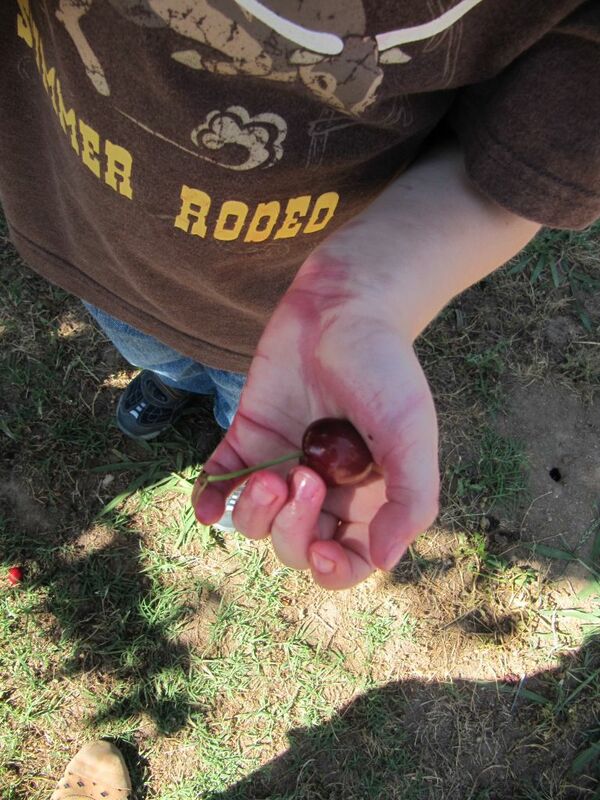 I would not have the most beautiful mental images of Wilson delighting in juicy cherries straight from the tree. 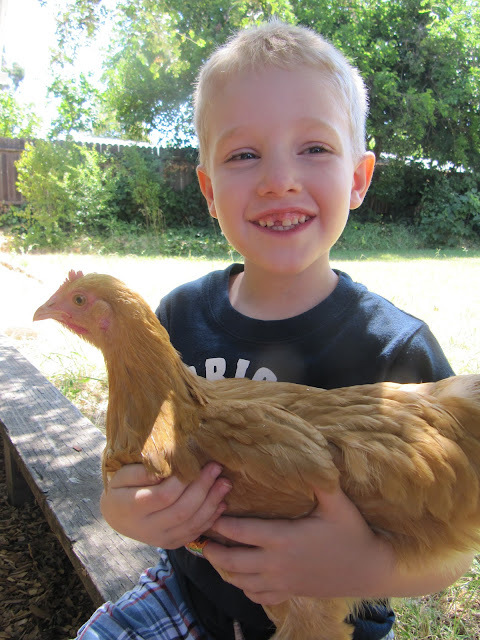 If not for Don, it is doubtful that we would have taken the plunge into raising our own backyard chickens and my boys would have missed out on the joy that is running to the coop to see just how many eggs have been laid that day. 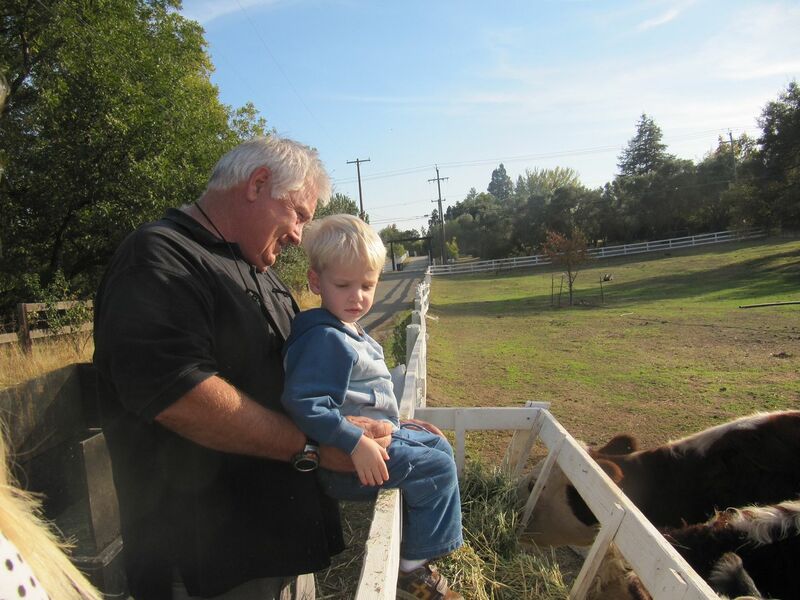 Life at the Pollock homestead just wouldn't be the same without Don - our mentor, supporter and friend. And if that's not deserving of a pie, then I don't know what is.